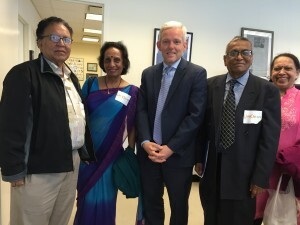 Our advocacy and awareness campaigns not only allow South Asian elders to act as change makers in their own communities, but also make the public, government officials, and institutions aware of the needs of South Asian older adults and the actionable steps to address them. 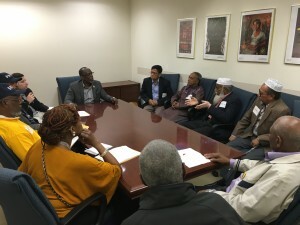 India Home helps develop the leadership capacity of our seniors by helping them to advocate for themselves with elected officials at City Hall. 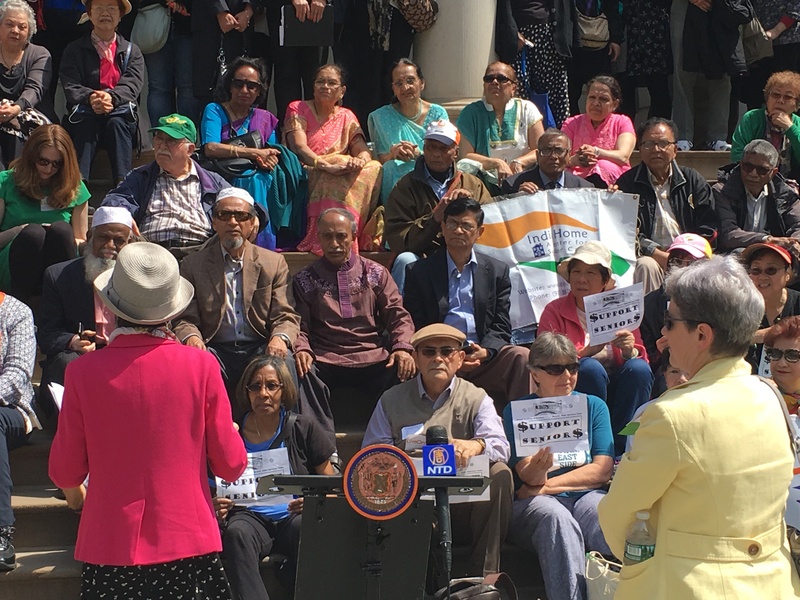 Our members represent themselves on the issues important to South Asian seniors, thus speaking on behalf of all immigrant South Asian seniors. 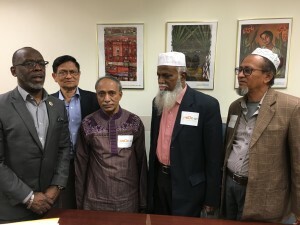 In the past, our diverse elders have helped steer the conversation away from the mainstream and toward the needs of less visible elder populations. 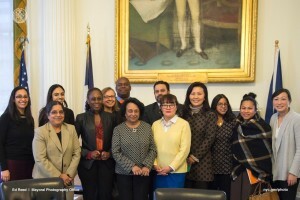 India Home’s leadership also regularly meets with important decision makers like New York City Comptroller, Scott Stringer, First Lady Chirlane McCray, and various Council Members, to ensure that these leaders understand the unique needs of immigrant seniors and enact policies and programs that address issues such as lack of proper translation services, paucity of adequate transportation, and affordable housing. 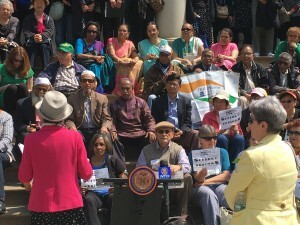 We make appearances at conferences and panels to advocate for elder concerns, and further the understanding of issues that affect aging immigrants of color. We’ve been honored to have a seat at the table at a variety of venues, from the Museum of Modern Art and the Rubin Museum, to Hofstra, ConEd and SAALT.